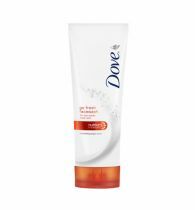 Getting rid of daily tan will now be an easy task with Pond's White Beauty Tan Removal Scrub. 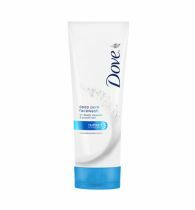 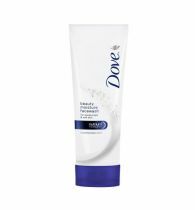 Specially formulated with TanSolve Beads, along with a brightening cream moisturiser, this scrub removes daily tan, dark spots and gives your skin a radiant glow. 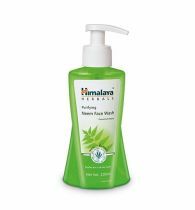 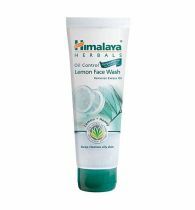 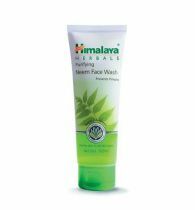 This gentle yet effective face wash deeply cleanses, removes dirt and impurities and gives you oil-free and bright skin after every wash. 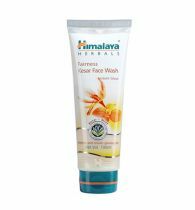 This scrub will leave your skin looking fresh and attractive even after a long day outdoors and its purifying properties will give you an even skin tone.